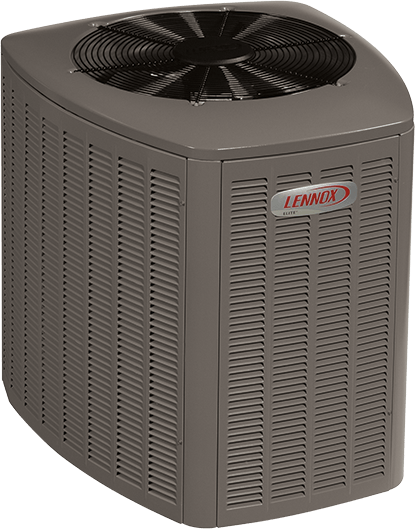 The compressor is the part of the air conditioner that pumps refrigerant to deliver the cooling your home needs. The XC13’s scroll compressor is engineered to perform reliably and efficiently in the harshest conditions. To reduce operating sound levels, the XC13 uses a precision-balanced, direct-drive fan. This lets it operate at a volume as quiet as 74 dB. 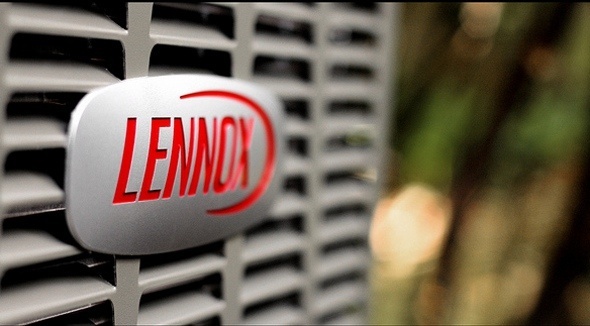 Because it’s compatible with the Humiditrol® whole-home dehumidification system, the XC13 can help your indoor air feel cool and comfortable, while maintaining proper humidity levels.